This High Visibility Ratchet Strap Is Perfect For Holding Down Items For Moving Them. Our High Visibility Ratchet Straps Are Suitable For Securing Loads For Transport. Our High Visibility Cambuckle Assemblies Are Suitable For Holding Down Loads Securely. These High Visibility Cambuckle Assemblies Are Great For Tying Down Loads. Our Cambuckle Assembly Is Perfect For Tying Down Things To Vehicles. These Cam Buckle Assemblies Are Suitable For Securing Items To Surfaces. Our Cam Buckle Assemblies Can Be Used To Secure Many Things Down. These Cambuckle Assemblies Can Be Used In Securing Things. This Cambuckle Assembly Is Great For Keeping Loads Held Down. Our Cambuckle Assemblies Are Perfect For Holding Loads In Place During Transport. These Cambuckle Assemblies Are Great For Keeping Loads In Place. These Cambuckle Assemblies Are Perfect For Tying Down Loads In Order To Secure Them. Our Cambuckle Assembly Is Perfect For Use In Holding Loads In Place. These Cambuckle Assemblies Are Perfect For Use On Vehicles. 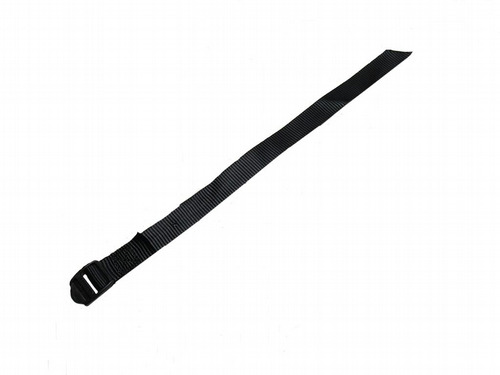 Our Cambuckles Are Perfect For Use In Tying Things Down In Order To Transport Them. Our Cambuckle Assemblies Are Great For Use On Trailers In Order To Hold Items In Place.